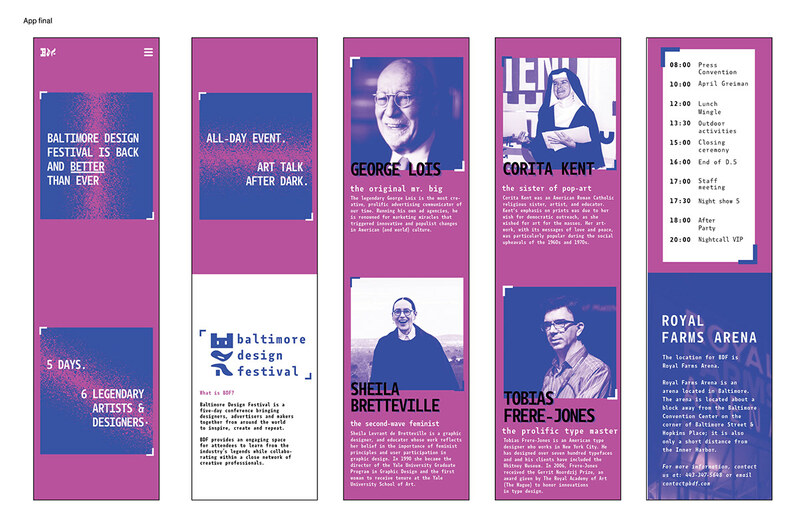 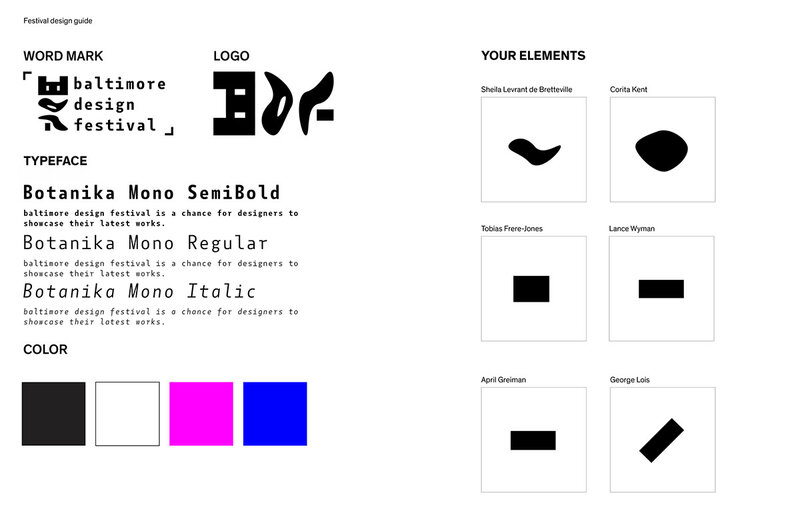 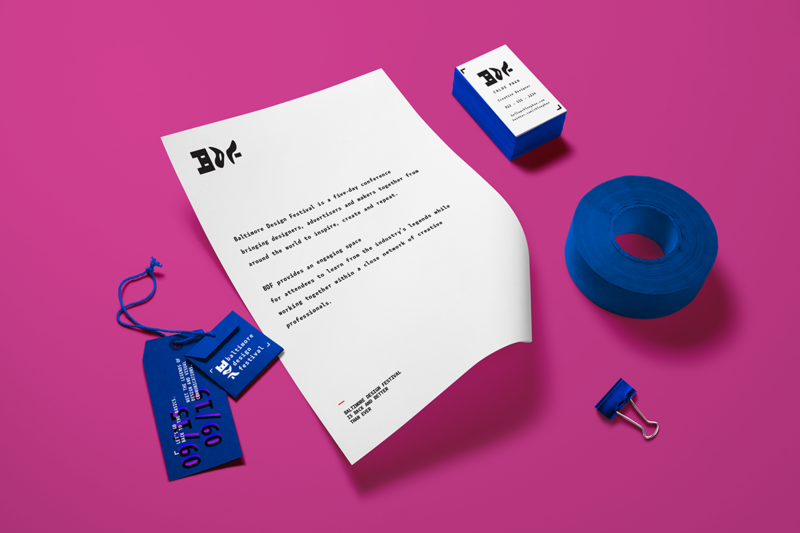 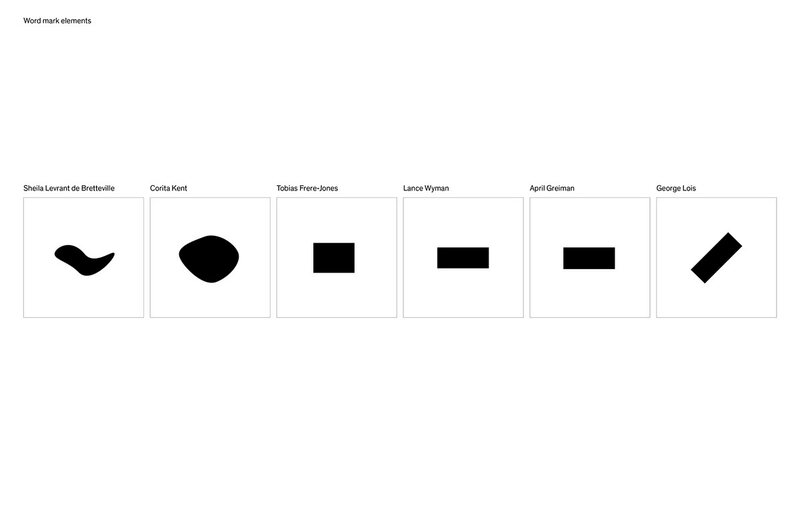 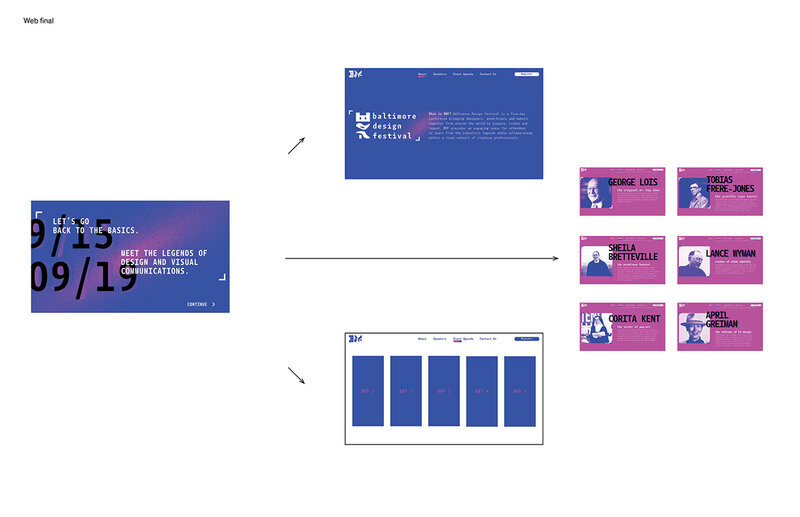 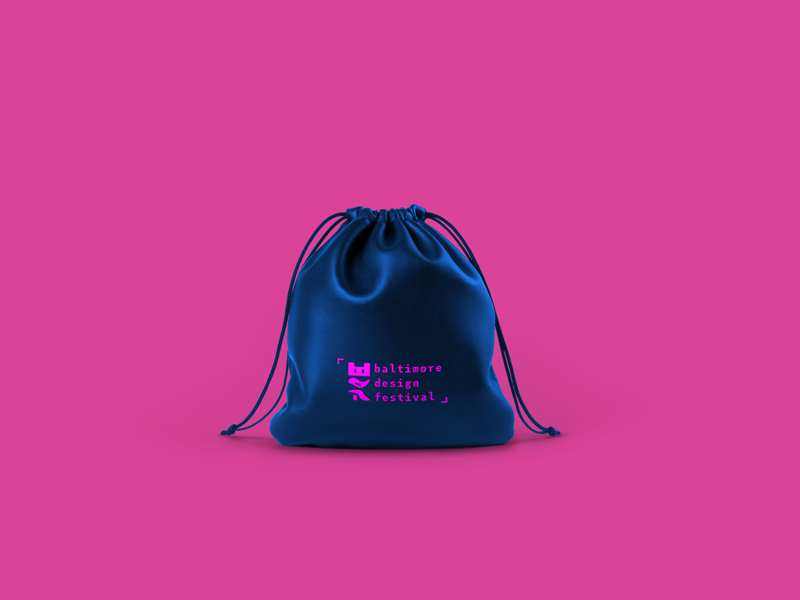 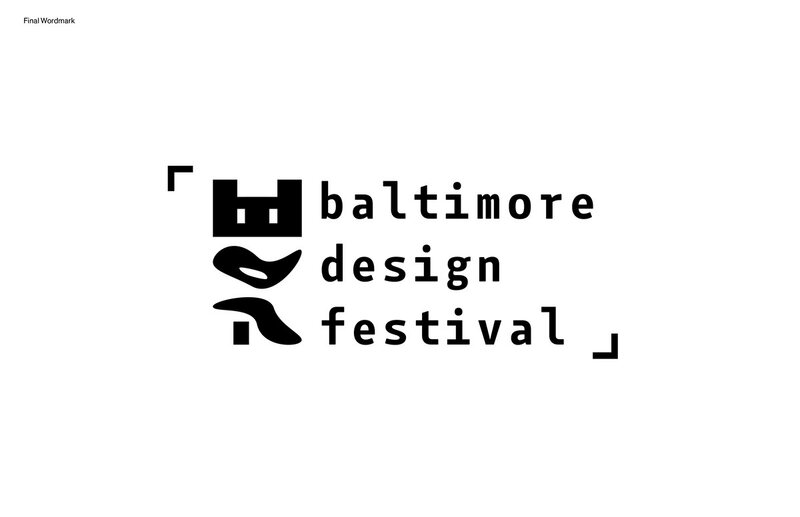 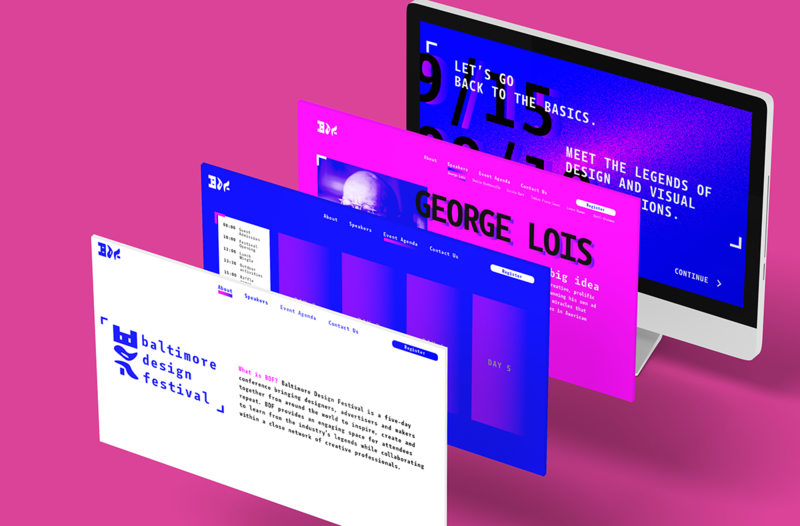 The project requirement was to create a visual identity and website for the Baltimore Design Festival. 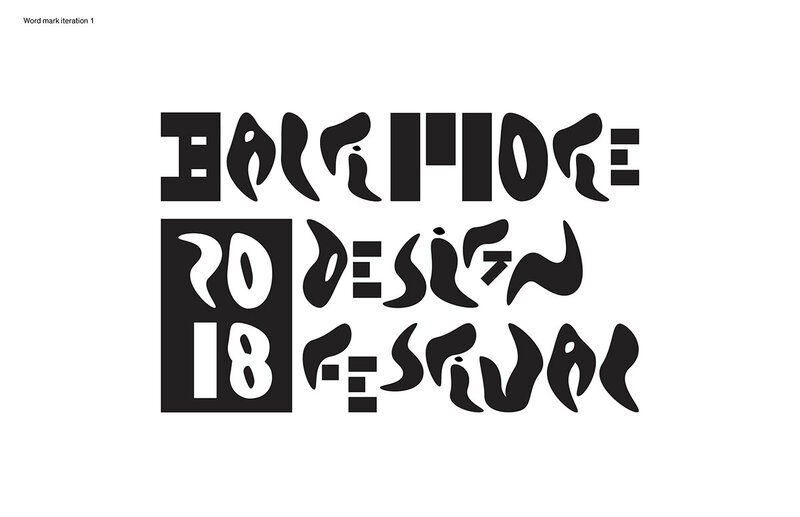 The Festival features 6 world-renowned designers, hosting talks and design events. 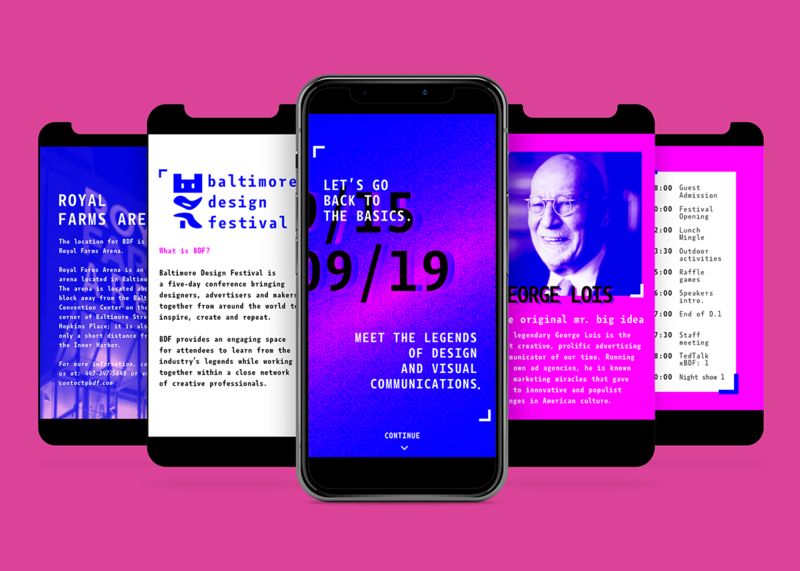 The brief was to make the Festival appealing and youthful, all the while maintaining its image as one of the most prominent design festivals in the US.